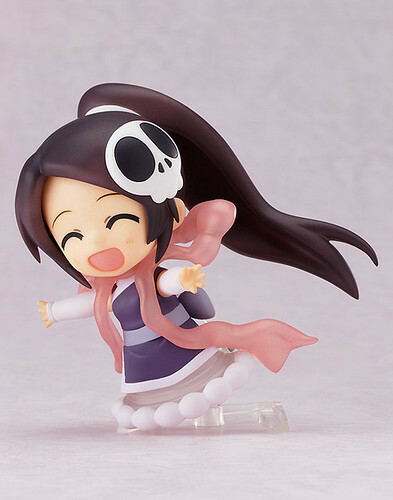 Nendoroid Elsie from The World God Only Knows and Nendoroid Nymph from Sora no Otoshimono Forte get their respective release dates announced earlier. The clumsy demon Elsie will hit the stores on November 22, while the adorable Angeloid Nymph is going to start shipping on November 23. This entry was posted in News and tagged elsie, kami nomi zo shiru sekai, nendoroid, nymph, release schedule, sora no otoshimono, the world god only knows.